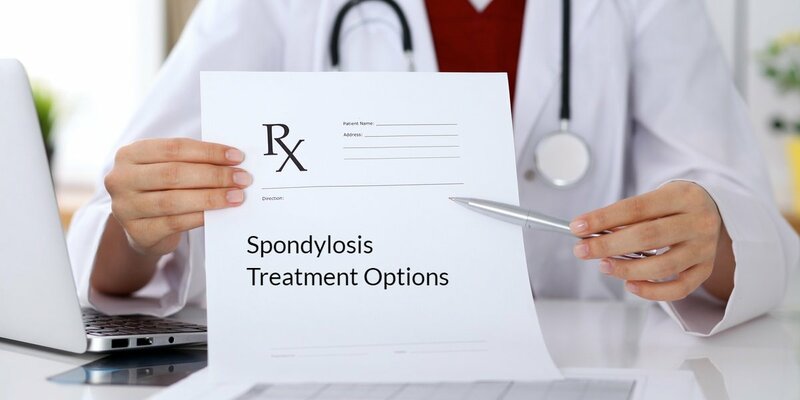 The term spondylosis (also called degenerative spondylosis) is not used to describe a specific problem with the spine, but rather an overall condition. 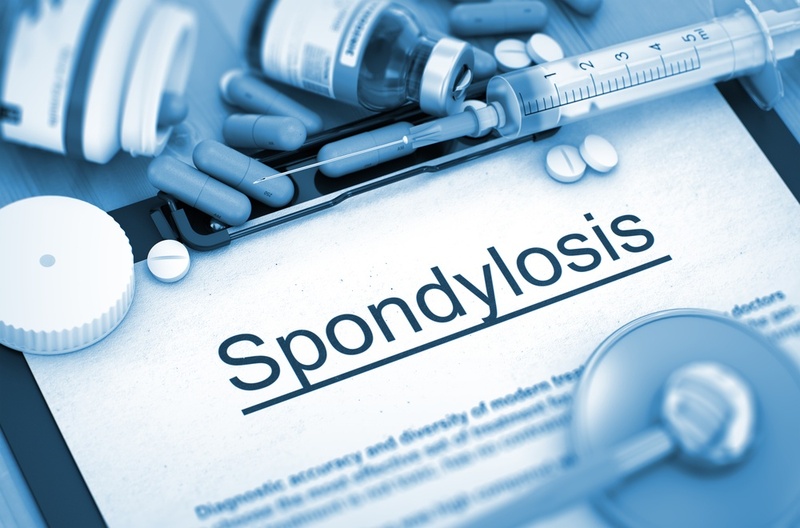 Broadly speaking, a diagnosis of spondylosis means that some components of the spine are wearing down through normal, everyday use. 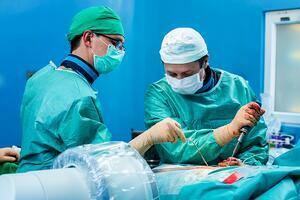 This places spondylosis more into the category of “mechanical wear and tear,” and not that of disease or injury. Degenerative spondylosis is a somewhat broad medical term used to describe age-related degeneration, or breakdown, of the spine. 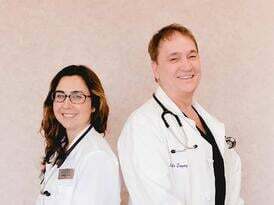 If your orthopedic physician diagnoses you with spondylosis, he or she is telling you that your back or neck pain—and other related symptoms—are age-related, a result of the normal wear and tear of living.